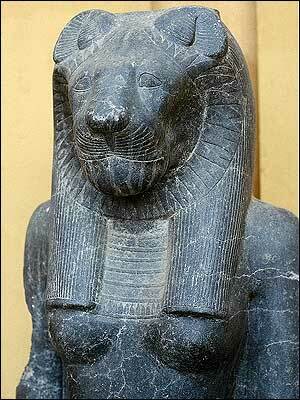 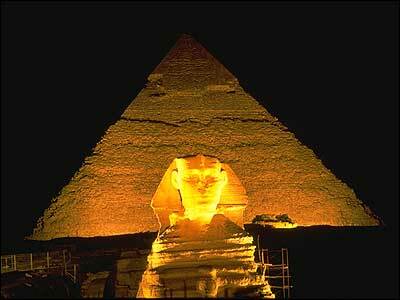 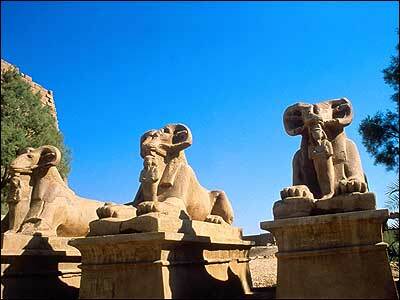 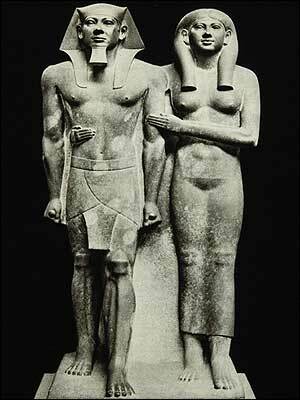 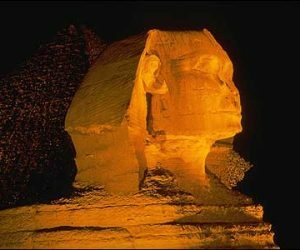 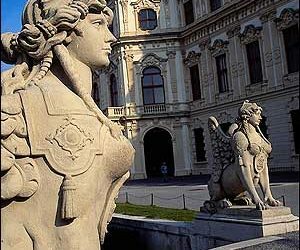 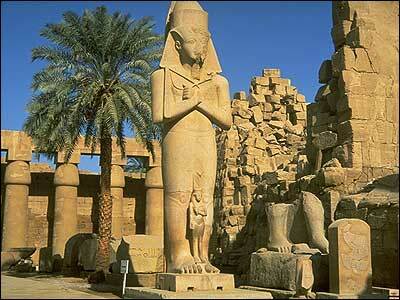 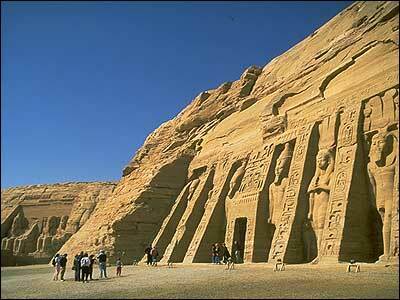 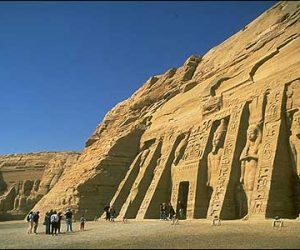 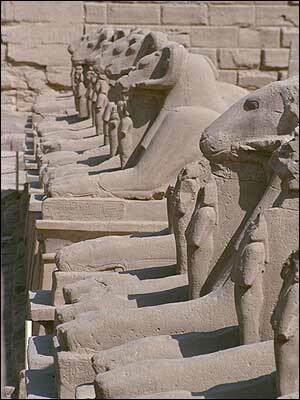 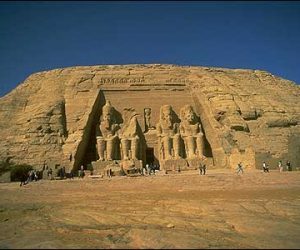 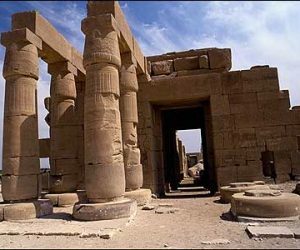 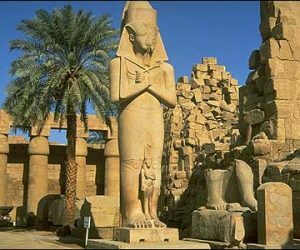 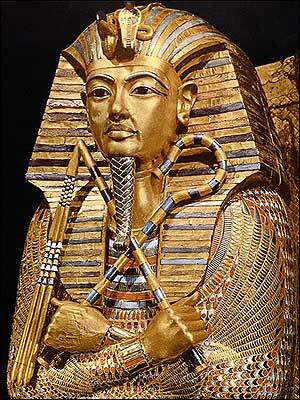 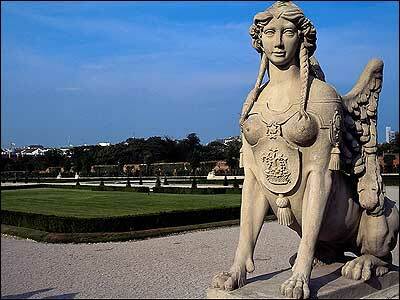 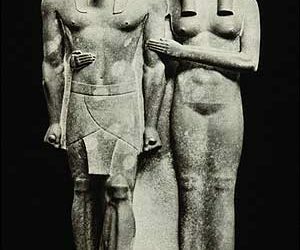 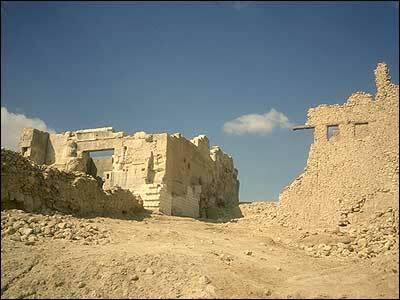 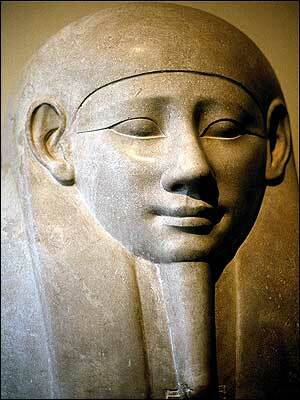 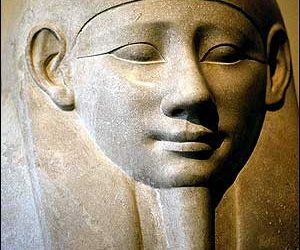 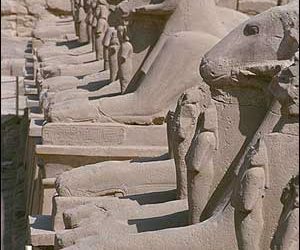 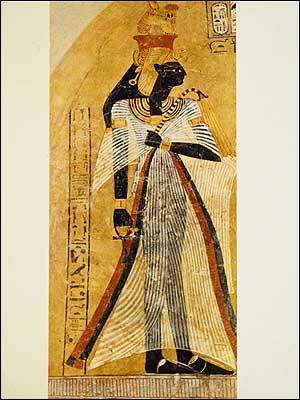 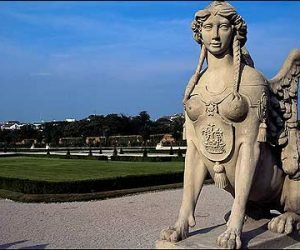 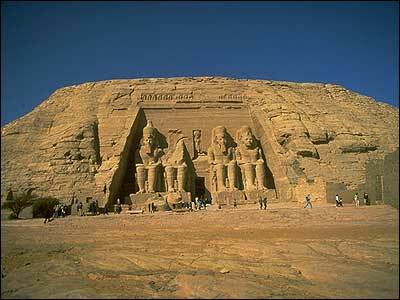 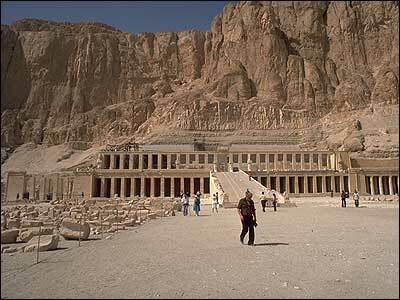 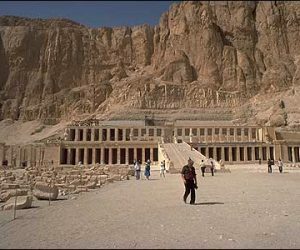 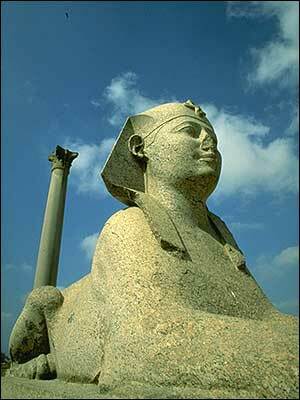 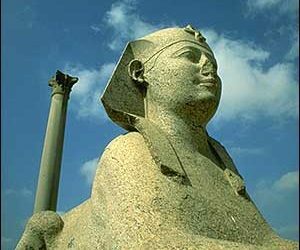 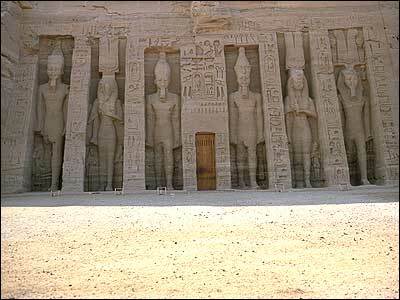 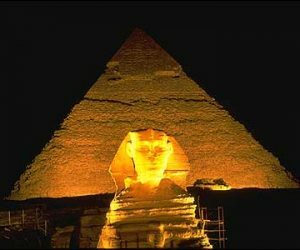 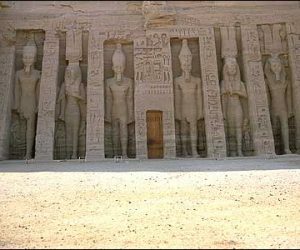 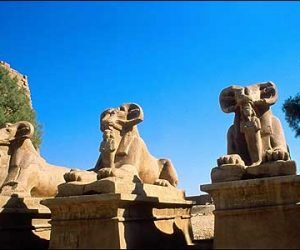 History of Ancient Egypt is a permanent attraction for contemporaries. 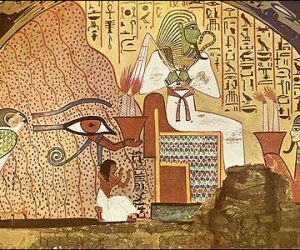 It captivated by the charm of the mysteries waiting to be solved, but also by its specific unusual aspects. 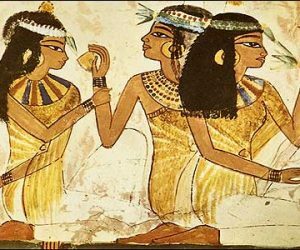 Whether it’s about the practice of primitive medicine or ancient origins of makeup, Egypt ancient times remain an inexhaustible source of surprising information. 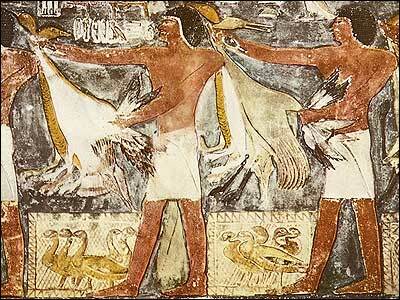 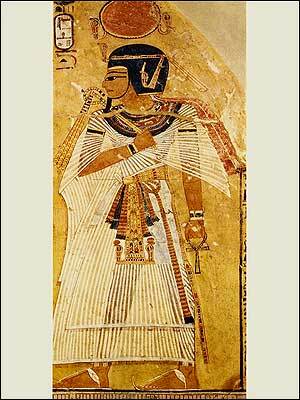 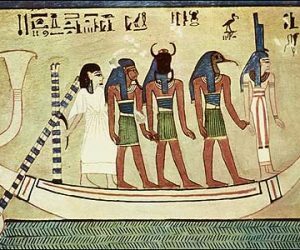 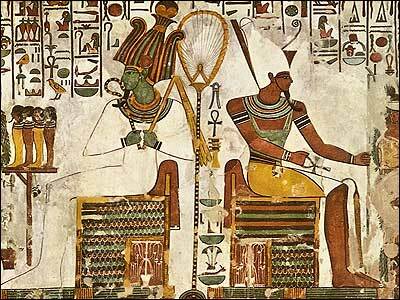 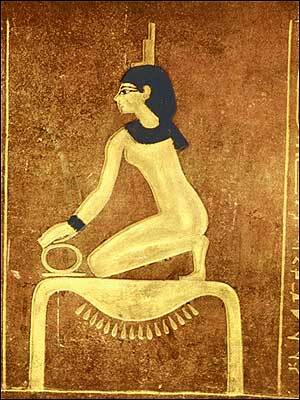 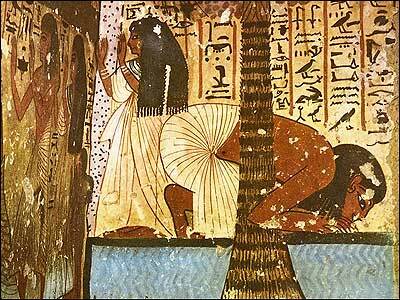 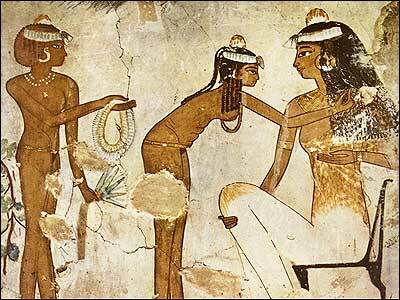 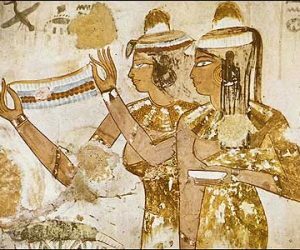 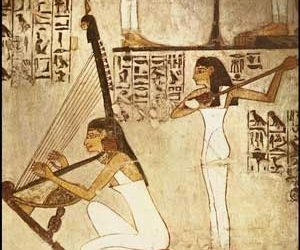 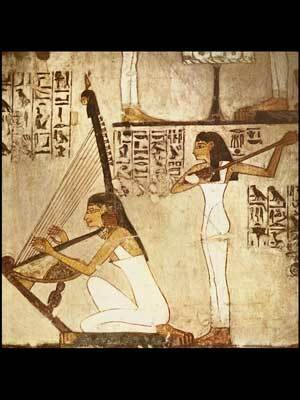 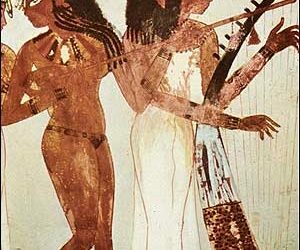 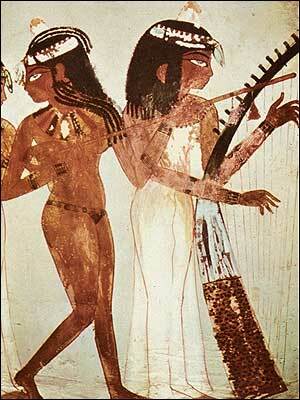 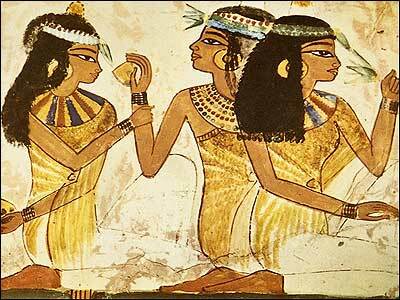 Ancient Egypt is considered the cradle of makeup, dating from the third millennium BC. 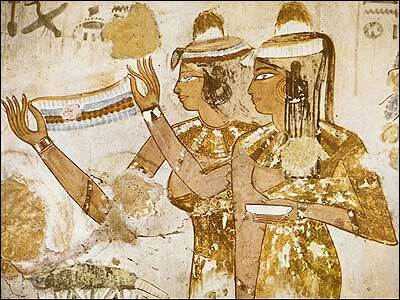 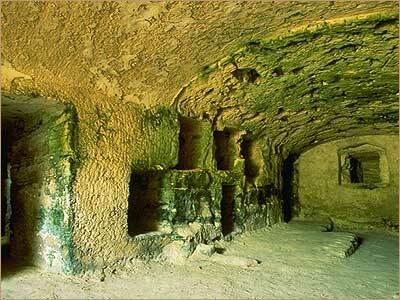 BC eye makeup was generally green (made ​​of copper) or black (made ​​from lead). 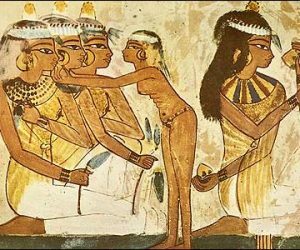 Egyptians believed that makeup has healing powers. 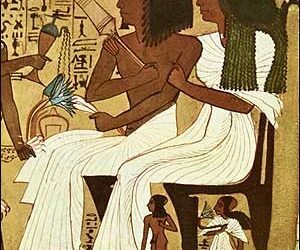 Antimony, or Khol (black pencil) what we call today, the Egyptians had their eye contour quality to defend people’s eyes from the desert. It continually irritated the lacrimal glands. 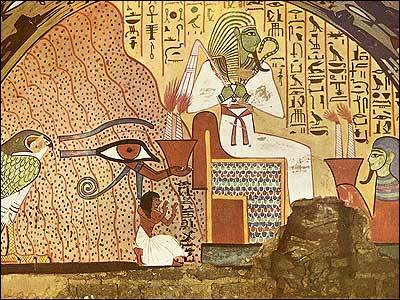 In addition, it also had symbolic meaning, reminiscent of the eye of Horus. 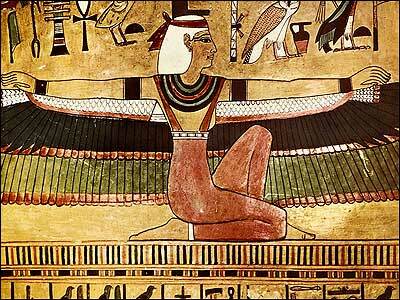 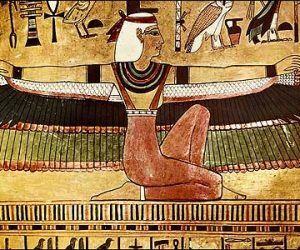 Horus was the sacred falcon whose visual acuity symbolizes the struggle of light against darkness. 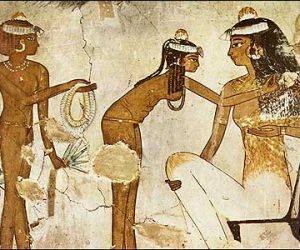 The discovery of a tablet from the reign of King Djer, the first dynasty (about 3000 BC. 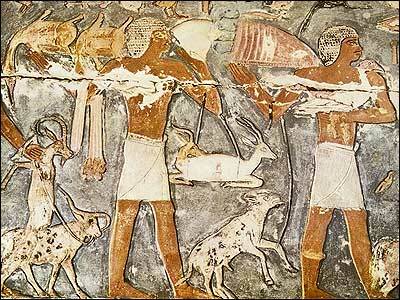 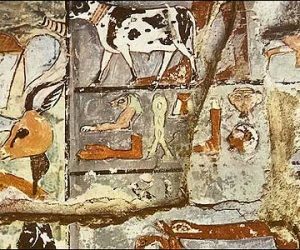 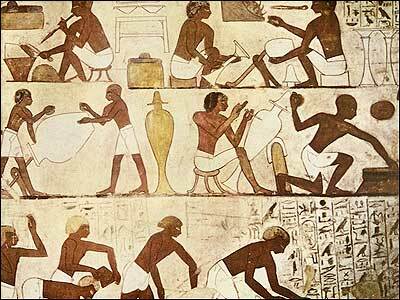 AD) made ​​the first Egyptologists to declare that Egyptians already established in the same period a connection between the heliacal rising of the star Sirius and the beginning of the year. 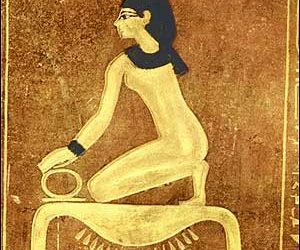 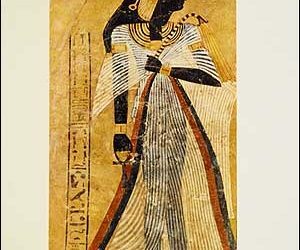 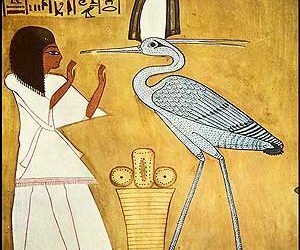 According to ancient Egyptian calendar, the year was 365 days and was divided into 12 months of 30 days each, plus five extra days (epagomenae) at the end. 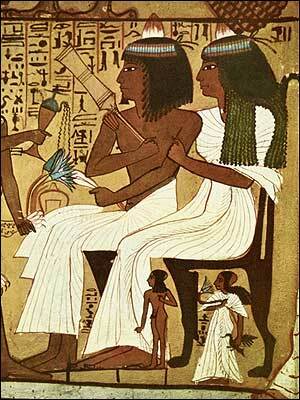 The months were divided into three weeks and one week was 10 days. 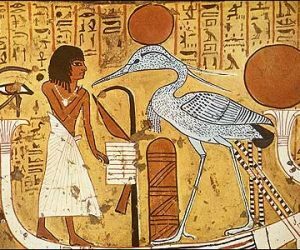 Because the Egyptian year was about a quarter days shorter than the solar year and stellar events do not occur on the same date, he was called an Annus Vagus or “Wandering Year”. 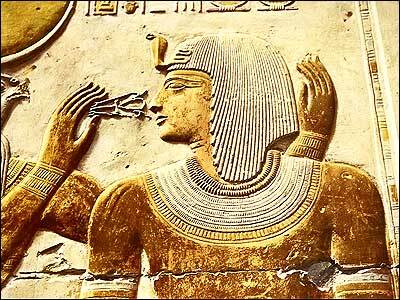 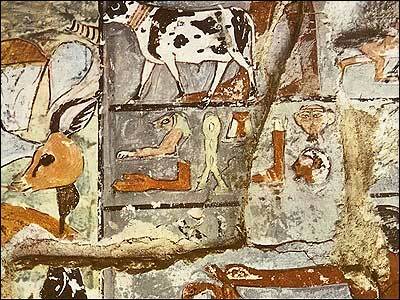 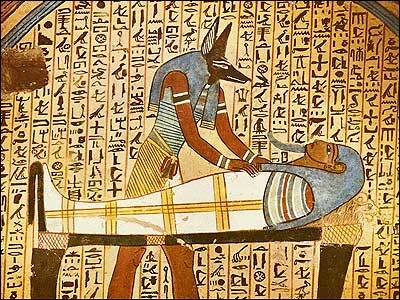 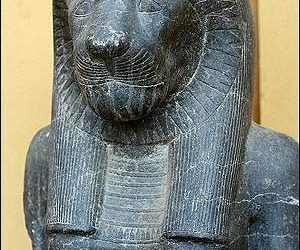 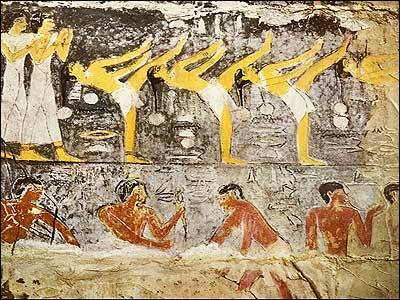 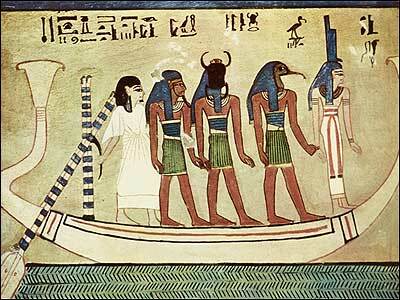 Ancient Egypt had a different schedule during the Old Kingdom, the year of 320 days as mentioned on the Palermo Stone. 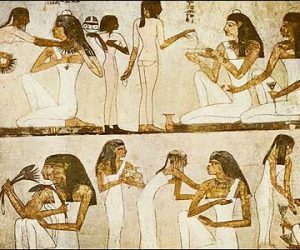 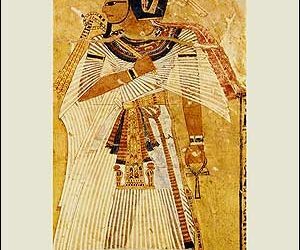 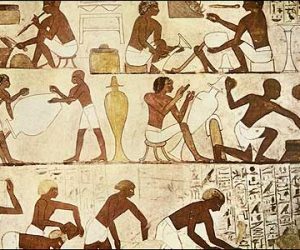 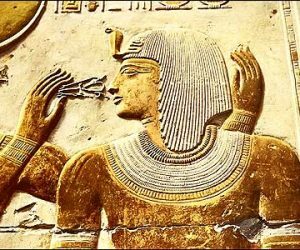 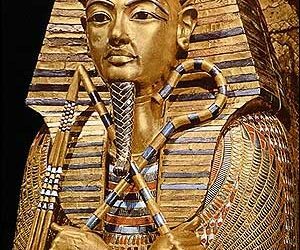 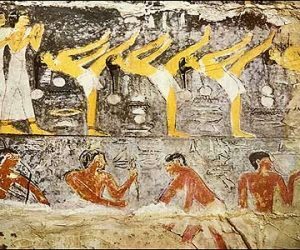 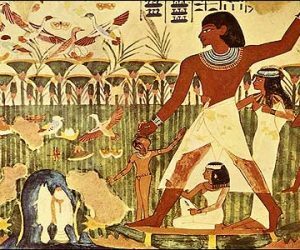 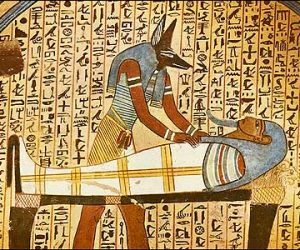 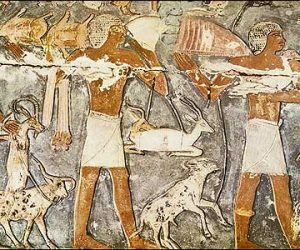 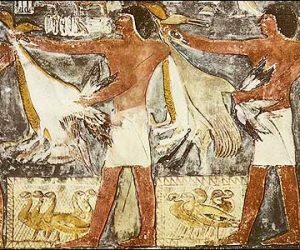 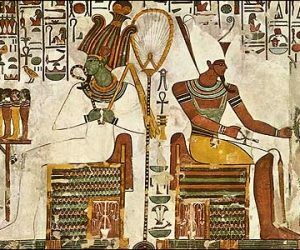 The ancient Egyptians used as medicines against diseases oils, pastries, dates, onions, garlic, flax seed, fennel, myrrh, opium, and various minerals, salts of lead, antimony and copper. 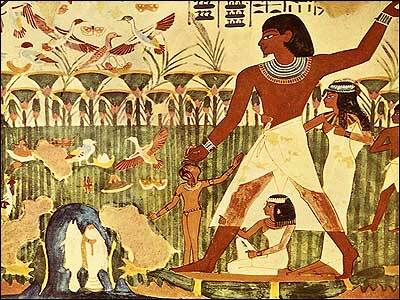 Of animal products, they were using meat, brain, blood. 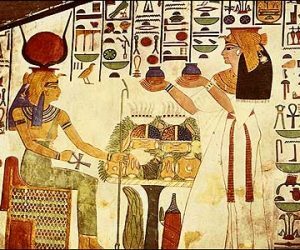 All these “drugs” were administered in milk, wine, beer or stews. 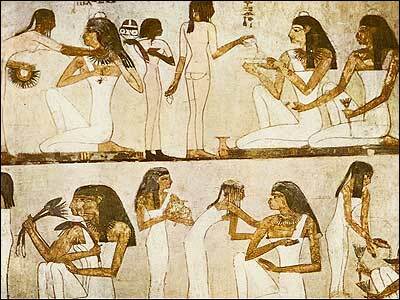 For example, infections were treated with moldy bread. 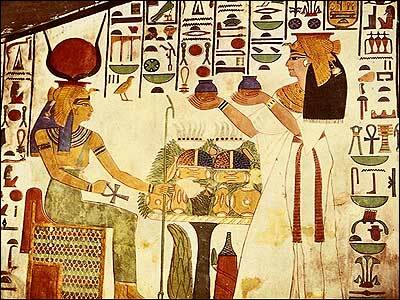 Lung diseases were controlled with cream, honey mixed with cumin, carob milk. 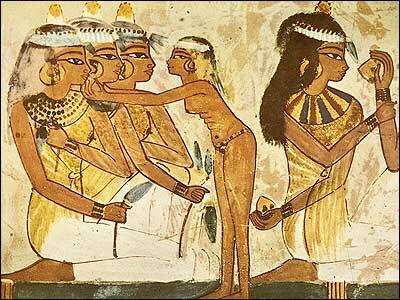 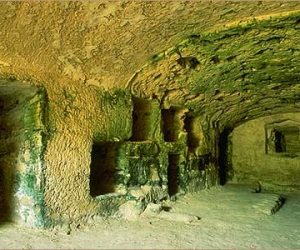 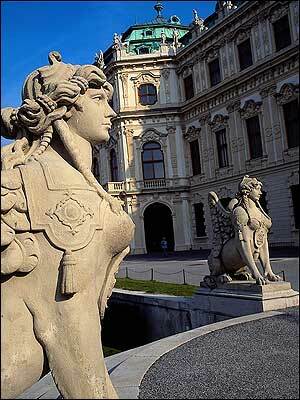 They were inhaling with a cane, the vapor of a mixed concoctions dates, resin and myrrh. 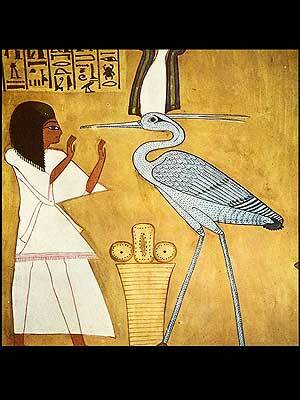 Castor seed, well chewed, then drinking beer,this was a regular laxative.